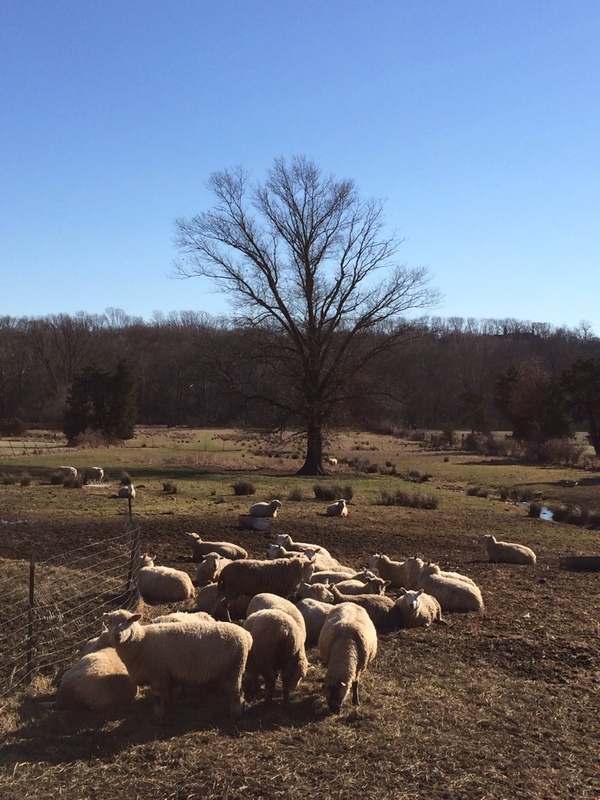 Getting lost in suburban PA resulted in a beautiful detour and lots of sheep. Don’t be afraid to stray off the main road. You never know what you’ll run into.